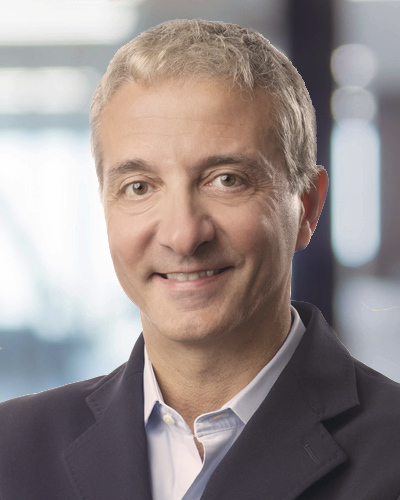 Massimo Messina is President of BG Strategic Advisors. Massimo has 25 years of transactional experience with firms such as Credit Suisse First Boston, Houlihan Lokey, and Duff & Phelps, advising publicly traded and privately held corporate clients on the valuation and structuring of complex merger and acquisition (M&A) transactions, alliances, partnerships and joint ventures, as well as minority investments to successfully integrate and address accounting, financial reporting, corporate finance, and valuation challenges. He has extensive experience in valuation principles, methodologies and critical assumptions employed in various business enterprise, intangible asset and securities valuation exercises across a wide breadth of sectors including logistics and supply chain, enterprise software, SaaS, blockchain, data analytics, and telecom, among others. Prior to joining BGSA, Massimo was in the San Francisco office of Ankura Consulting Group where he was a Managing Director in the Transaction Advisory Services group leading the West Coast TAS practice for the firm, and serving clients in M&A and capital raise transactions. Prior to Ankura, Massimo spent a year and a half as Chief Financial Officer of SNT Media, an Artificial Intelligence software development company that monetized through digital media. Prior to SNT, Massimo was a Managing Director in the Consumer and Industrial Products M&A practice of Duff & Phelps, and before Duff, he was a Partner with Grant Thornton’s Valuation and Corporate Finance practice. Before Grant Thornton, Massimo spent several years in the Tech M&A groups of Credit Suisse First Boston, Houlihan Lokey and PwC Securities. Massimo received a Masters in Business Administration from Boston University and a Bachelor of Arts in Economics from Connecticut College.